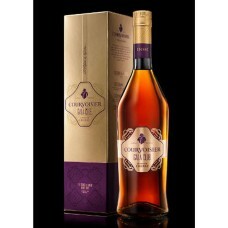 L'Essence de Courvoisier is a high end cognac from the House of Courvoisier. 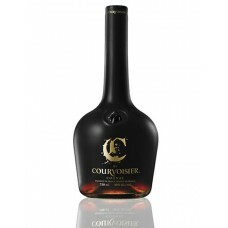 The crystal decanter a.. 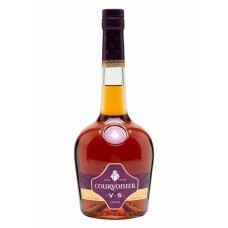 The Cognac of Napoleon, Courvoisiers Fine Champagne, comes in a 70 cl bottle (40% ABV). 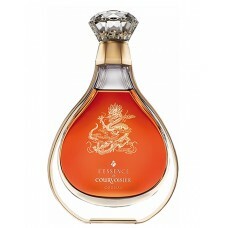 The eaux-de-..
Courvoisier Rosé is Cognac Blended with Red Wine Grapes. 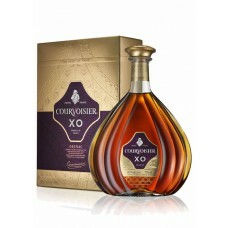 It's at an ABV of 18%, not at 40% like pur..
A bottle of the delightful Courvoisier VSOP, from the famous old Cognac house enjoying a new lease ..
Rich and full-bodied, yet still exceptionally smooth, this luxurious XO contains long-aged eaux-de-v.. 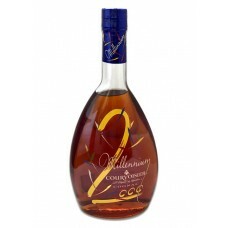 This Cognac was crafted from Eaux-de-vie from the Grande Champagne and Petite Champagne regions. 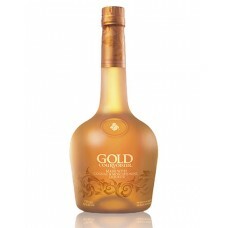 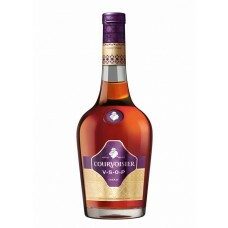 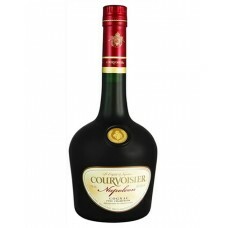 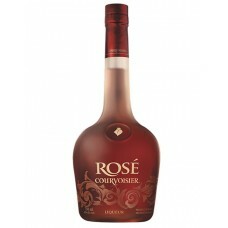 It ..
C by Courvoisier is a new cognac, at 35$ (26) and the answer to Remy V and Hennessy Black. 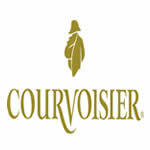 Where to..